About The Remedy: Can one girl take on so many identities without losing her own? 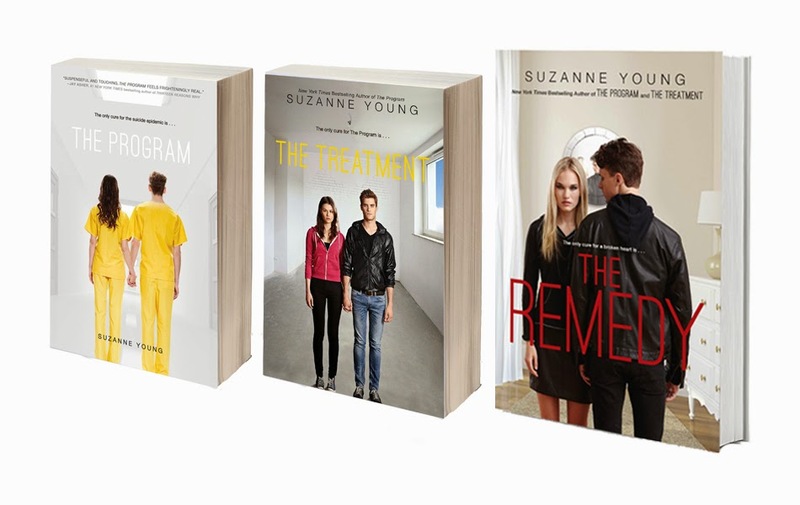 Find out in this riveting companion to The Program and the New York Times bestselling The Treatment. Sound exciting? Check out an excerpt! 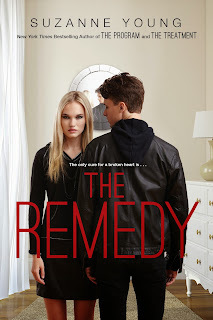 The Remedy releases April 21st, and I'm excited to offer a giveaway to celebrate! The giveaway includes a copy of The Remedy PLUS copies of The Program and The Treatment. To enter simply fill out the form below! You must be a resident of the United States. Giveaway is courtesy of Simon & Schuster.